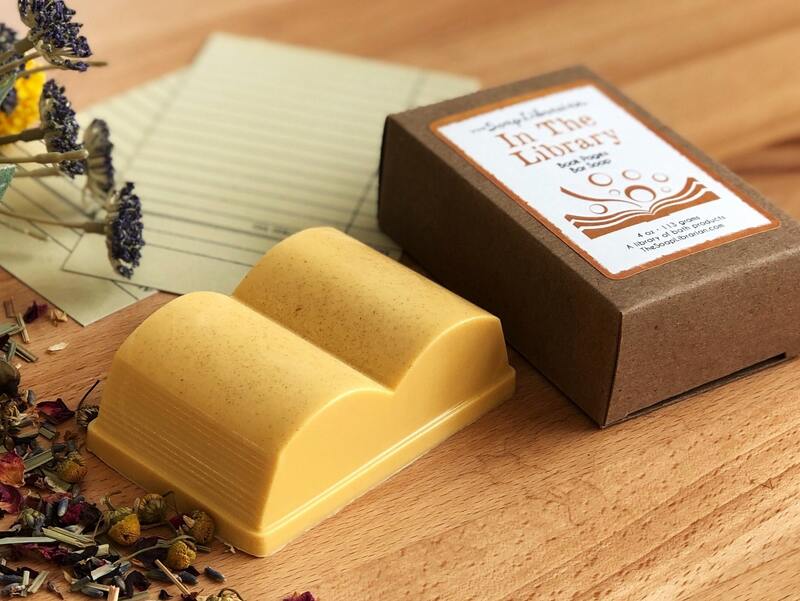 This scent smells like pages in a classic book. It has a sweet hint of floral along with paper and vanilla. Such a great gift for my library co-worker! very cute soap & packaging, but the scent just wasn't for me. 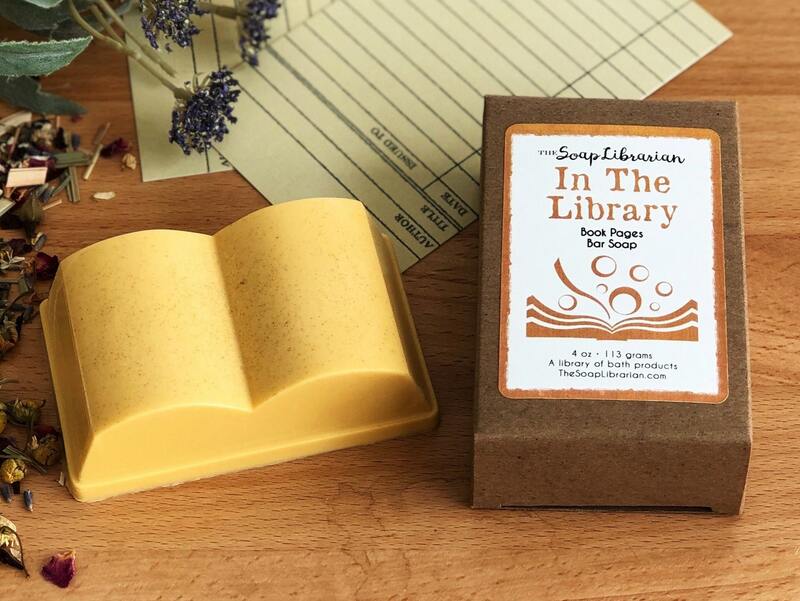 Really cute bar of soap for a book lover!